After the colder winter and the associated hibernation, many of us welcome the return to warmer climate through extended stays in outdoor entertaining areas. 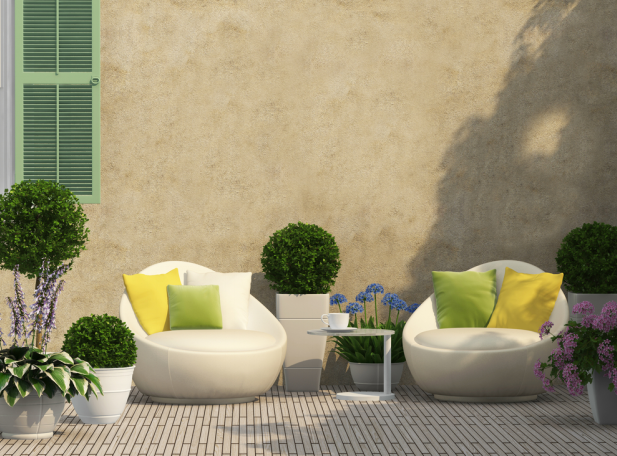 If your home’s outdoor space is in need of a bit of a spruce-up, the following ideas may help you create a space which is ripe for summer enjoyment, right in the nick of time. Although the warmth of summer sun can be pleasant and relaxing, the full heat of Australian summer can also be both dangerous and uncomfortable. If you’re looking to get the more use and enjoyment from your outdoor entertaining area, it can be a good idea to install adequate shade and sun protection. Outdoor blinds are an ideal way to block out direct light and to control the temperature and glare of an area. They’re also available in a wide range of designs and colours, meaning that you can find a solution for your patio which will enhance the area while providing you with much needed comfort. Another excellent solution is shadecloth. Shadecloth can be directly installed to overhead wooden beams to partially block out overhead light and dim the area, without completely shading the space. For a tailored and comfortable solution, combining methods of sun protection is a great way to ensure you get the most from your space. Outdoor lighting is another key consideration if you’re in the process of revamping your outdoor entertainment area for summer. With longer evenings and warm nights, the temptation to entertain and remain outdoors grows, and so it becomes necessary to provide a source of outdoor lighting. 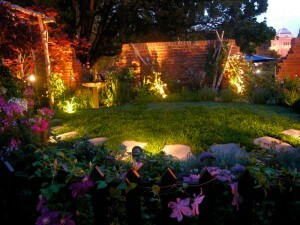 Solar lights provide a cheap and environmentally friendly way to illuminate your social occasions. They can be installed in a number of ways, including lanterns, spotlights and fairy lights – meaning that you can light the area in a way which suits your space and your occasion. LED lights are another low cost alternative and are able to be installed to a level of brightness which suits your needs. Consider providing a lightsource which will deter bugs and pests, such as a bug zapper or a citronella candle. These light sources can keep you comfortable throughout the mosquito prone months. If you’re spending more time outdoors socially, it makes sense that you may be considering outdoor cooking facilities. The barbeque is a much loved and time tested outdoor cooking apparatus, and can be used in summer with great gusto. For a high-quality change, consider installing a wood fired oven or an outdoor cooker to really create a foodie heaven. A wood fired oven can make more than delicious pizza. It can also cook cakes and roast meats and vegetables. An outdoor cooker is like an indoor stove – without the restriction of walls. These are great for preparing high dexterity and high heat dishes such as curries, stir fries and deep fried dishes. Outdoor cooking solutions provide you with an extra way to cook at all times of year – even in the cooler months. You might find them particularly handy when cooking particularly pungent or less welcomed foods (eg; cabbage soup or kimchi). Speakers. Music. Action! An outdoor entertaining area isn’t complete without a little bit of entertainment. An easy way to integrate some fun into your outdoor area is through the installation of speakers or a sound system. Clever positioning of speakers will allow you to enjoy music outdoors without incurring the anger or wrath of any neighbours. It will also allow you to enjoy streamed indoor content or radio broadcasts without the need for a clunky, static-filled boombox. 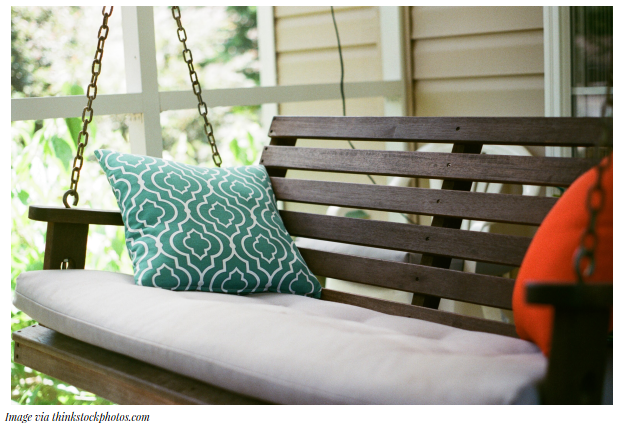 Setting up your outdoor entertaining area for summer as easy as preparing in advance. Get your climate and shade sorted, figure out your cooking methodologies and choose a playlist. Then it’s time to get the party started! A bland, dull outdoor garden can easily be spruced up to become a lush oasis with a little work. It takes a bit of planning and a green thumb, but everything can come together neatly. To learn how to create a garden space, it is ideal to speak with a garden specialist or take out a book from the local library. 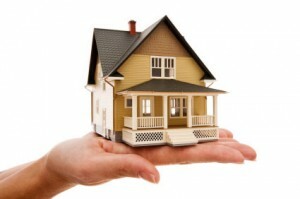 Help from this article will also help you understand what to do, when and how. 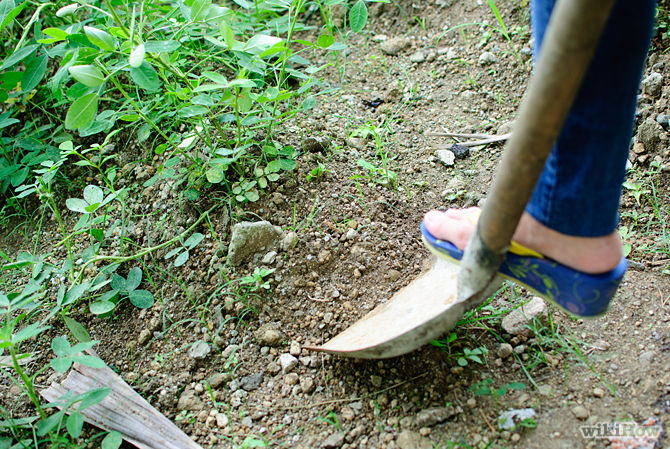 The weekend before you plan to put items in the ground it is ideal to prep the ground. What this means is that you should rototill the ground, add plant food, fertilizer and water. The next day, rototill the space again. This ensures that everything is incorporated into the ground well and that it is soft enough for planting. Carefully outline your space for each type of plant, shrub, tree or vegetable. You can use landscaping molding to ensure that this area is separated from green space and walking paths. The reason for laying the plants out is to visualize how the garden is going to look ahead of time. Of course, you can rearrange before packing them down into the soil if you prefer. It is just easier to view the garden before plants are packed down. Irrigation is important. Rather than carrying watering cans out each evening and morning, it is ideal to install a timed sprinkler system. This dispenses only a set amount of water for a specific amount of time. It can also be setup to irrigate at a specific time of the day or evening. The irrigation system should be installed prior to planting the ground. Once the plants are laid out you can see where the ideal areas are for the sprinklers to go. Right before planting the ground, feed and fertilize again, but do not mix it in. Leave it sit on the top of the ground. Slowly mix it in as you plant. What this will do is put the fertilizer and plant food right next to the roots of the plant. It boosts the growth in a more rapid manner. Now that the soil is ready and the irrigation system is installed, it is time to plant. Ensure that you make the holes deep enough so that about ½ inch of the stem of the plant is covered. All of the roots and included soil must be covered. Pack the soil around the plant down tightly. Solar lighting is ideal for outdoor spaces. What this will do is create highlighted areas and a safe walking area after dark. 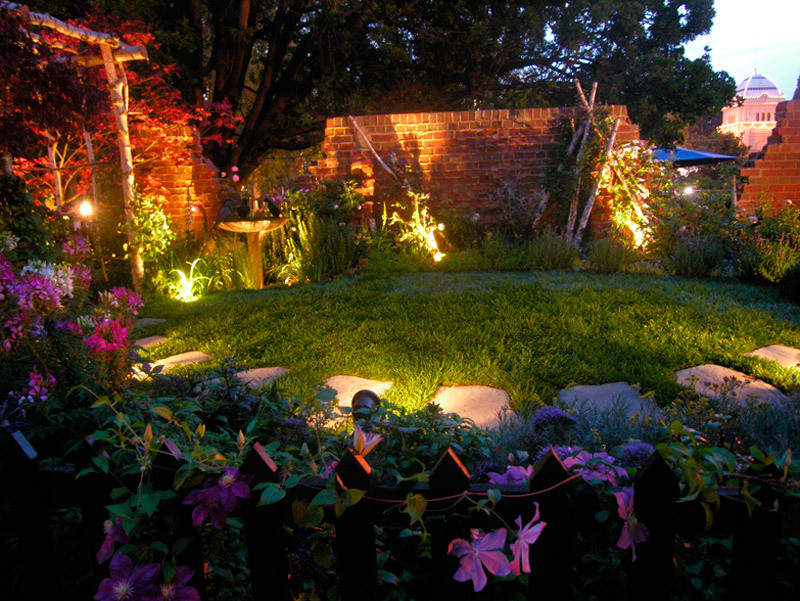 Solar lighting soaks in the sun during the day and illuminates the garden after dark. This is the easiest way to go about creating a garden. These simple steps, when carried out properly, will have your garden space looking like a professional did it for you. Creating and building a garden space is something that the whole family can partake in. Children might have a better idea for the placement of a specific tree or shrub. The suggestion for a water feature might also be brought up. The first and the most important step when considering home renovations of any kind is to consider your family’s needs and tastes. If you are making major changes your children will soon tell you if a planned redesign of their bedrooms is not to their requirements. This also applies to the kitchen of course – make changes here without full consultation at your peril! I made that mistake once and it still occasionally comes up in conversation. When the full consultations have been undertaken the next step is to plan how to proceed. There are five basic areas to consider when redecorating to make your home feel warm and inviting: lighting, flooring, color, furnishings and accessories. Your family’s needs and preferences will direct how you handle each element. Lighting is a key factor in creating a warm and inviting atmosphere in the home. Use ambient light whenever possible. Install window blinds that can be adjusted to allow the maximum amount of sun into the room, or sheer curtains rather than heavy, dusty drapes that shut out the light. Track lighting or spotlighting can be used to create dramatic pools of light that emphasize certain features or areas of a room. Plenty of light invites people in, and creates warmth. Flooring is the next consideration. There’s nothing better for improving the whole look of a room, and increasing the value of your home, like quality flooring. Beveled hardwood flooring offers options that range from the simple elegance of fine-grained maple to the rugged old-world look of rustic oak. For smaller rooms, consider the lighter finishes to give the room a warm, welcoming look. Larger rooms can achieve a sophisticated look with darker flooring. 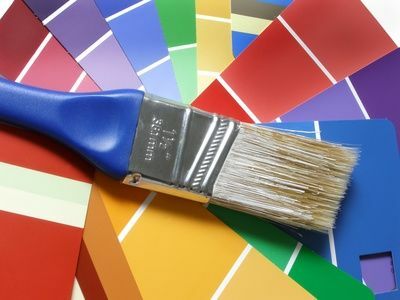 Wall colors can complement the flooring and enhance the overall look of the room. Choose lighter colors, especially in smaller spaces, to make the room seem larger and more open. Colors like cream and white, or paler hues of browns, greens and yellows reflect the light and create a warm, welcoming atmosphere. Consider a traditional white for the ceiling to make it appear higher, making the room appear more open and spacious. Furnishings should be functional and should earn the space they take up by being useful. Obvious choices are sofas and chairs in a family room and the table in a dining room, but bookshelves, ottomans and benches all have their place too. Consider dual-purpose furniture, like ottomans with hidden storage space for blankets and throws, or using a bookshelf to divide a larger room into manageable areas. Often, the furniture you already have can be put to good use. Sturdy wood furniture can be refinished, and couches can get a whole new look with a slip cover, saving the cost of new furnishings and keeping money in your pocket. Finally, accessories such as wall art complete the look of the room. Consider up-cycling, creating art projects from re-claimed items, or shopping at a local thrift store for interesting and beautiful picture frames to display family photos or children’s artwork. Mirrors make excellent wall-hangings. They reflect light and make the room seem larger and more inviting. Wall graphics and murals are also increasingly popular. Let your creativity and personal sense of style loose as you choose accessories for your room. Consider a theme, like angels or wildlife, and build your decorating style around that look. Making a room inviting is a matter of adding your personal stamp to your space, and making your home uniquely your own.